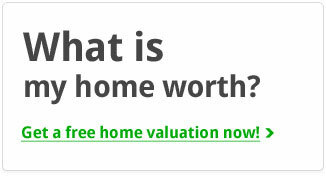 Looking for a home in Pheasant Run? 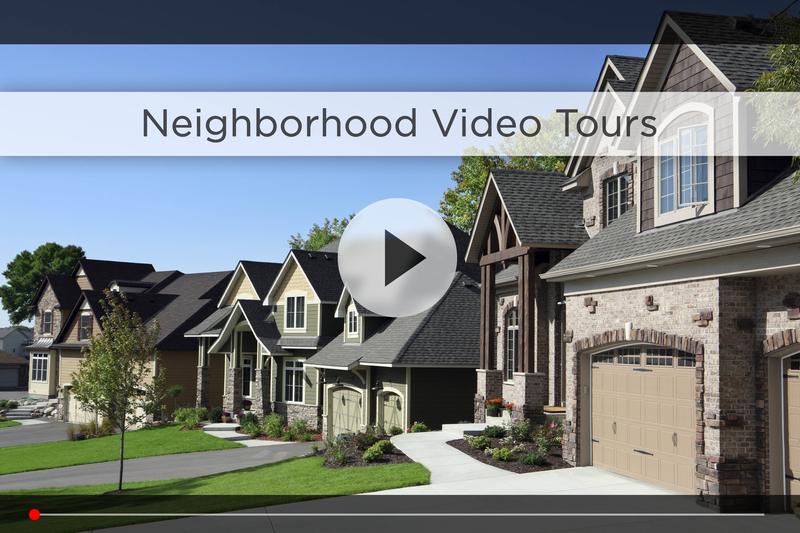 Let Nebraska’s #1 team give you a behind the scenes video tour and check out the latest Pheasant Run homes for sale. Pheasant Run is located south of 156th and Q St in an established part of southwest Omaha. You’ll notice the wide variety of homes here, from ranch and split-entry to multi-level homes built throughout the 70’s, 80’s and even into the 90’s. As part the Millard School District – one of the best in the state – kids barely have to leave the neighborhood. Younger kids will attend Ackerman Elementary right across Q St, and older kids attend Andersen Middle and Millard South High Schools, which are on the edges of the neighborhood. For your daily shopping, there’s Bag ‘N Save and Walgreens across Q St along with food options like La Mesa, Sonic and Culvers, and you can get your morning shot of caffeine right there at Crane Coffee. HyVee and Super Saver are also a couple minutes southeast on 144th, or head to Walmart Neighborhood Market on 168th & Harrison. 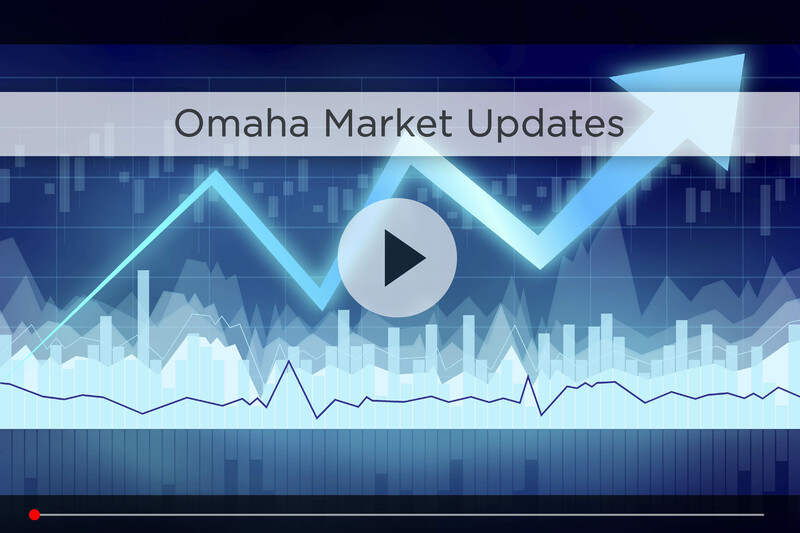 You also have Oak View Mall and the Shoppes at Legacy just 10 minutes north, and Village Pointe a few minutes further north, so you have easy access to the most popular shopping, dining and nightlife options in West Omaha. If you’re in the mood to grab a drink or catch the Husker game, head across Q St to Brewsky’s, or hit Addy’s off Millard Ave. For commute time, your best bet is taking Q St to 144th and cutting up Millard Ave to get on I-80 at L St, putting you about 20 minutes to downtown Omaha in good traffic. 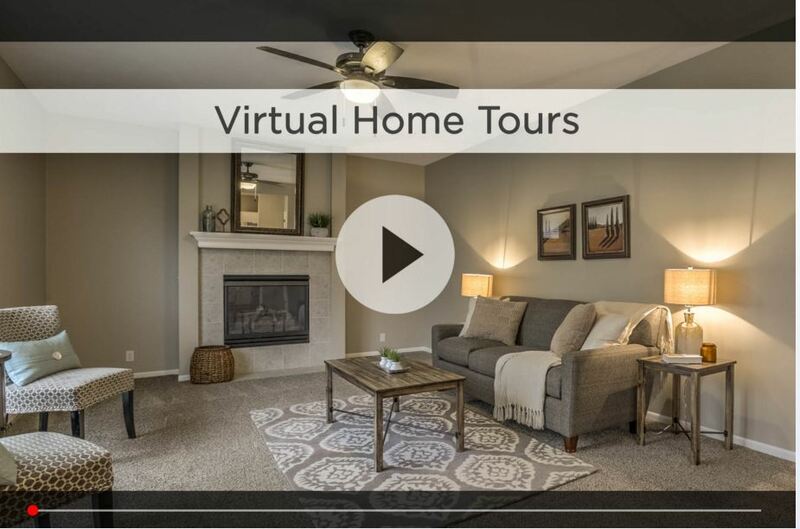 For additional information on any of these Pheasant Run homes for sale, first click the picture of the home and from the Detail page, click Contact An Agent or Schedule a Showing. As Nebraska’s #1 team, we can give you detailed information and schedule a showing even if the home is listed through another agent or brokerage.